Are you ready for basketball? 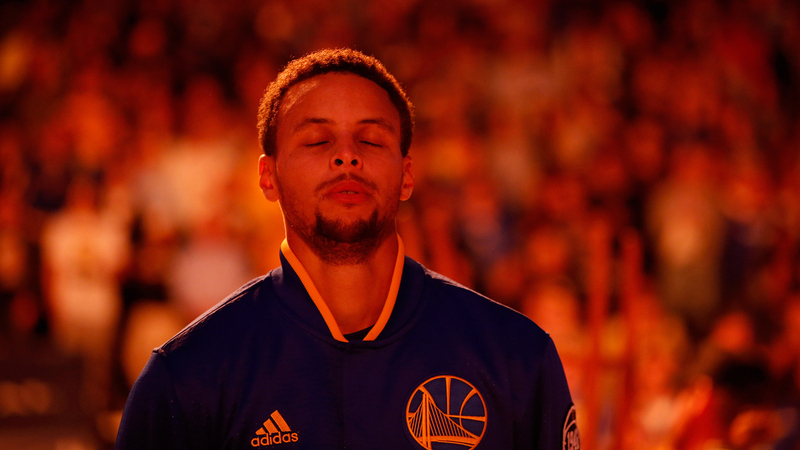 Come Oct. 25, when the NBA season starts back up, you’ll be inundated with countless think pieces about what’s going on, and what should be going on — on and off the court. Before that happens, check out these great pieces. From diversity in NBA management to unlikely success stories, Shaquille O’Neal’s (really good) album, and the real Kobe Bryant, these pieces take you behind the scenes of some of the best stories from the playoffs, the finals, and the Hall of Fame. 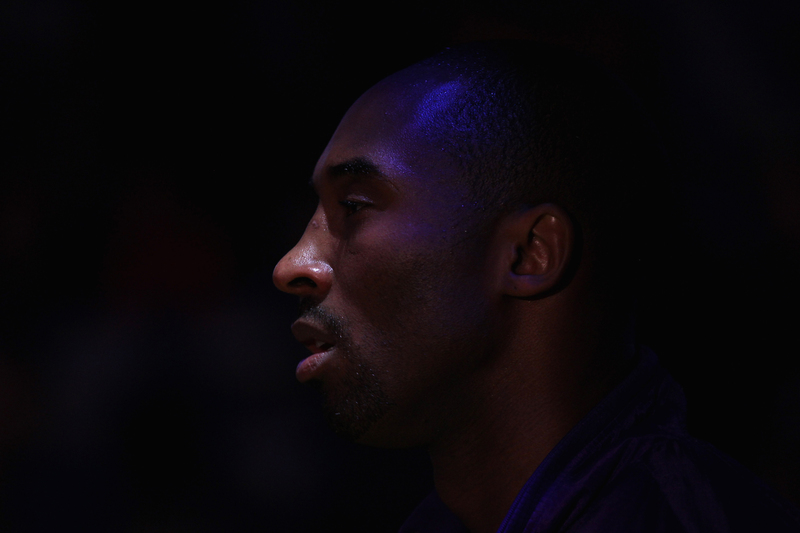 The never-ending story: Who is the Authentic Kobe? Kobe Bryant #24 of the Los Angeles Lakers stands on the side of the court while the Golden State Warriors are introduced before their game at Oracle Arena on March 27, 2012 in Oakland, California. 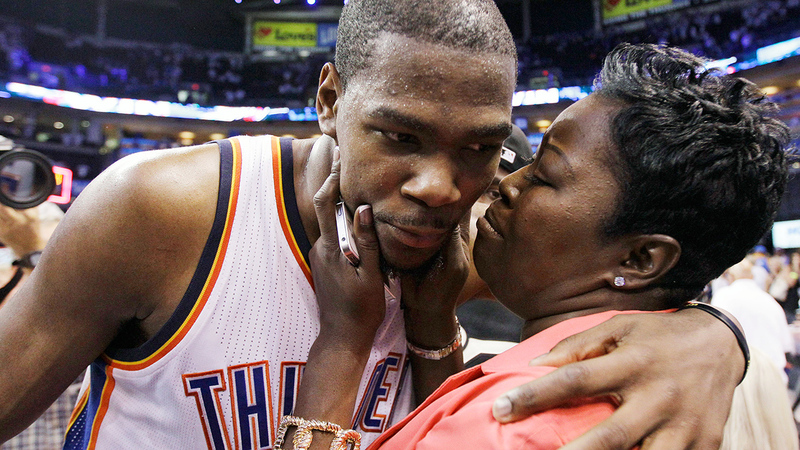 Oklahoma City Thunder’s Kevin Durant (35) is embraced and kissed by his mother, Wanda Pratt, after the Thunder’s 109-103 win over the San Antonio Spurs in Game 4 of the NBA basketball playoffs Western Conference finals, Saturday, June 2, 2012, in Oklahoma City. “I remember people not believing in his talents when he was so thin. I remember coaches walking past him and not acknowledging him. I remember the times when he wanted to quit. To see him overcome all of that at that moment — that’s what really kind of struck an emotional chord for me. Then of course that’s my baby. 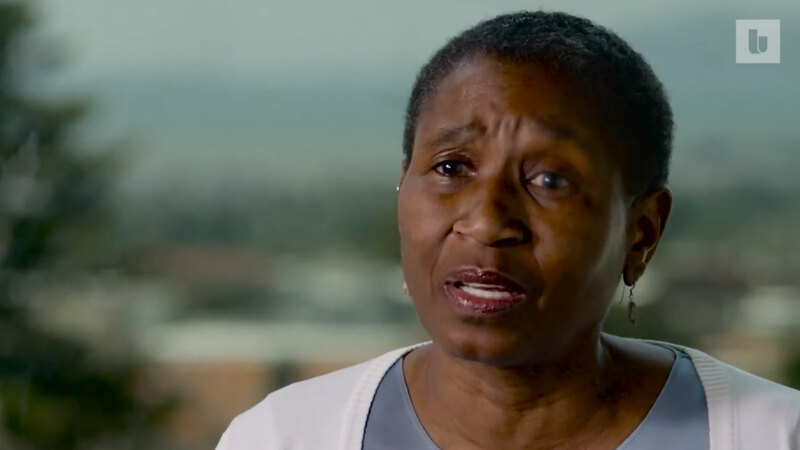 He was held up as the best player in the league that year,” Wanda told The Undefeated. 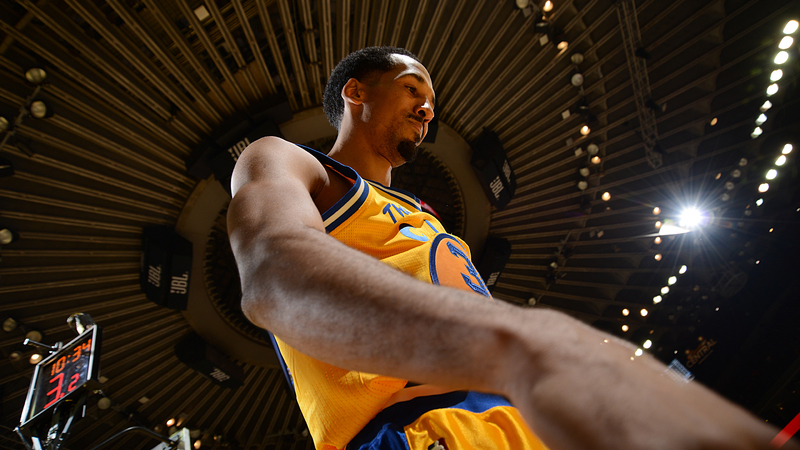 Shaun Livingston #34 of the Golden State Warriors while facing the Washington Wizards on March 29, 2016 at Oracle Arena in Oakland, California. 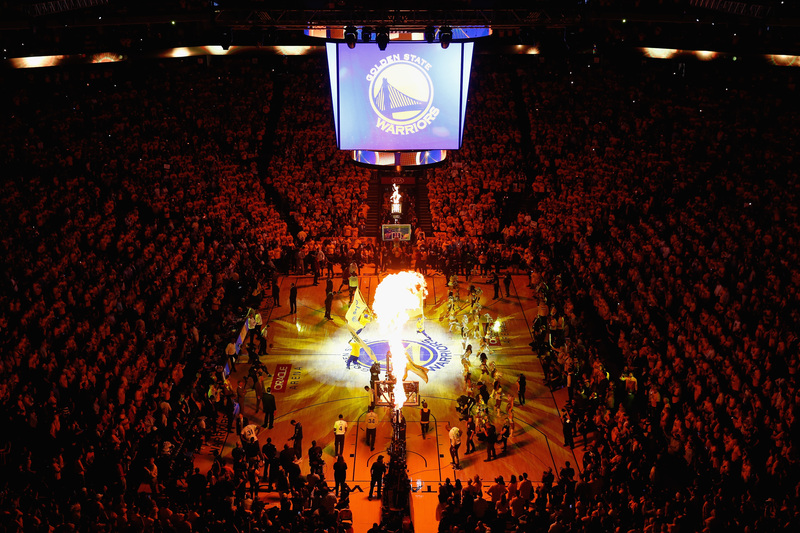 A general view of ORACLE Arena prior to Game 5 of the 2016 NBA Finals between the Cleveland Cavaliers and the Golden State Warriors on June 13, 2016 in Oakland, California. 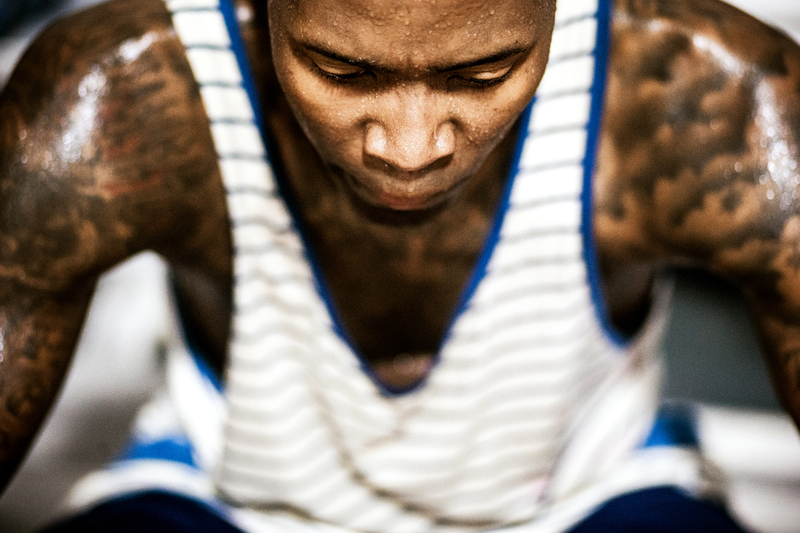 Jamal Crawford, 36, takes a break from an after hours pickup game to text from the bench at the Eastside Basketball Club. “The lead spark plug of the frenetic hip-hop trio known as the Fu-Schnickens was being inundated by prank calls. 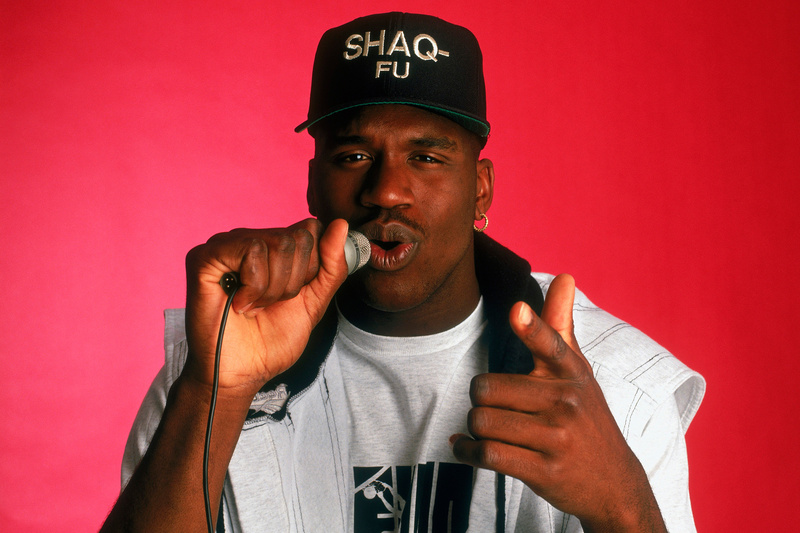 Someone claiming to be NBA rookie phenomenon Shaquille O’Neal had been phoning. And phoning.